Mr. Tumminia is serving his eleventh year as Director of Bands for Highland Regional High School. 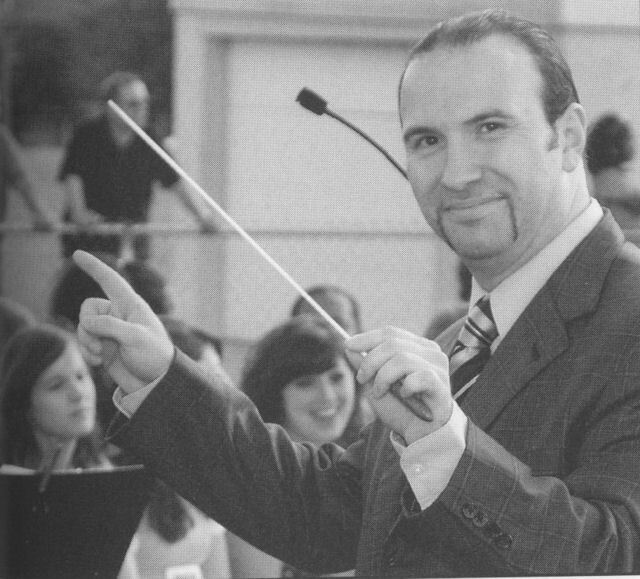 In addition to directing the instrumental music program at HRHS, Mr. Tumminia was conductor of the 2001 All-South Jersey Junior High School Band, and the 2002 All-South Jersey Junior High School Jazz Ensemble. Mr. Tumminia was the Secretary of the New Jersey chapter of the International Association of Jazz Educators (IAJE) from 2001-2007. He is a graduate of Delsea Regional High School. When not directing at Highland, you can find Mr. T performing at various local venues with his band Evening Sun, and Patrice and The Show. His primary instrument in the saxophone and related woodwinds. 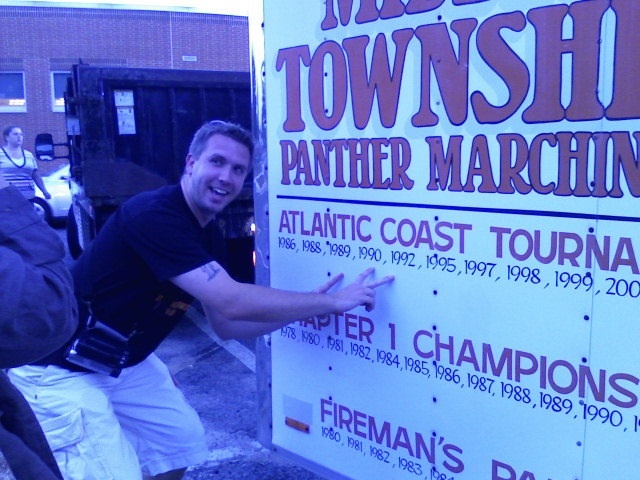 A graduate of Middle Township High School where he won three Atlantic Coast Championships, Mr. Kozak is serving his third year as Assistant Band Director at Highland. Mr. Kozak's primary instrument is percussion. Mr. Kozak brings a fresh face to Highland's staff, along with an imposing scruffy beard and questionable tattoos. In his free time, Mr. Kozak goes antique hopping where he routinely shakes down weaker minded people for a good deal on a coffee table. Mr. Kozak teaches science at Highland High School.